It is the name of Jesus—His name being that which embodies His character, His quality of being, the excellencies of His identity, His perfect life, His saving blood, His utter faithfulness—which brings us together. He has made us a people. Once strangers, once self-centered and walking in opposing directions, He has now made us His people traveling together towards our true home. We are His body. His family. We are His church purchased by His precious blood. We are sons and daughters of the King. We are brothers and sisters in Jesus. It is His name that reigns. It is for the proclamation of His name that we exist. Truly, it was for the glory of His name that Valley Community Church took deep root nearly 50 years ago. And it was for the glory of His name that iNVERSION sprouted new leaves and young branches in 2010. And it is for the glory of His name that we now grow together as an integrated church family—a family tree anchored deep in Tri-Valley soil by faithful and stalwart roots, and spreading high and wide through nimble branches and Gospel-fruit bearing buds. As we have prayed through, planned for, and gathered together to discuss the pastoral transition God has placed us in, the question of the name and identity of this church body has come up time and again. Who are we becoming? What will we be called? 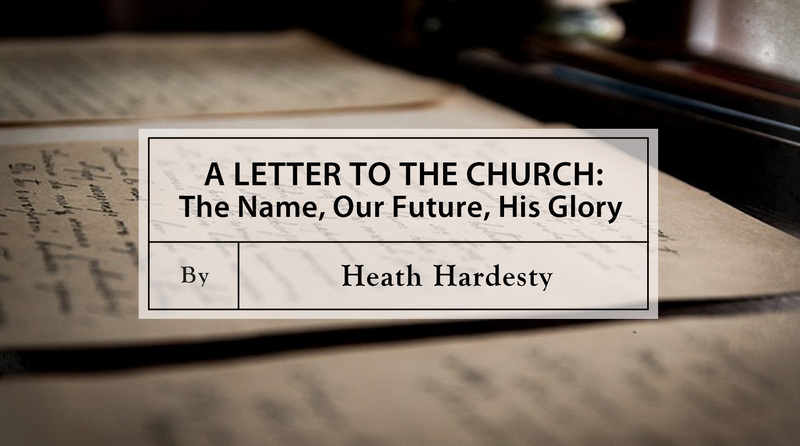 What is our identity as a local body as we move forward into the future of God’s story? I pray the following will bring clarity. Beginning October 4th, the name of this newly integrated church family will be Valley Community Church. This includes all three services. This is clean and easy to communicate, clearing up any muddied waters of communication—and we do hope to begin this transition with as much clarity as possible. But more important than practical clarity is what we believe we are called to by our Great Shepherd, Jesus. And after prayerful consideration, wrestling with options, and resting in His leading, we believe retaining the historic name of Valley Community Church is the way forward. In its heritage is a crucial missional DNA, and that DNA must be carried on into all that is before us. This is a magnificent heritage, yet we must remember that we are not called to live in the past, but out of the past. Yet neither are we to live merely for the excitement of the present, but also towards our ordained future in God’s presence. Let us consider where we have been and what He is calling us to. Let our grounding in our unshakeable Savior allow for us to both learn from tradition and lean into innovation as we proclaim the Good News of our King. We are a particular people, we live in a particular place, we have a particular story, and the banner of Valley Community Church is woven together with half a century of memories and hopes. Our history as Valley Community Church tells of His story, God’s well-told tale of grace, written in the ink of family names, births, funerals, weddings, anniversaries and baptisms. And let us also remember that iNVERSION is a vital part of the VCC story—a part we believe is just beginning. I will return to this momentarily. Both the 9:00 and iNVERSION communities have always been communities of VCC, so this is not a radical departure, in one sense. To many, this news will seem like no big deal at all; but to others it will be emotionally laden as for them much love, care, hope, and healing are intimately bound up in the name iNVERSION. Please know that this name alteration does not mean the loss of iNVERSION DNA (such DNA was born of the grace of God and the leadership team He has used to cultivate the ethos of the iNVERSION community). This is a synergistic re-combination meant to cultivate the best of both communities. Rather than a loss of essence, it means an expectant new season, an expansion, and a new expression of all the things in this church family that point us to Jesus Christ and help us care for His people. So what will happen to the name iNVERSION? The banner, the name of iNVERSION will not vanish. God willing, it will have a future. We have truly exciting hopes and plans for the name iNVERSION, and those plans will be unfolded in the coming months as we begin to speak to the long-term vision that is currently being prayed through by the elders. God is so kind and gracious to us, and He is filling us to overflowing with visions and dreams to carry His glory to a groaning world. And we are truly expectant for what is to come, for we know that someday, “the earth will be filled with the knowledge of the glory of the LORD as the waters cover the sea” (Habakkuk 2:14). My brothers and sisters in Christ Jesus, may the name that is Valley Community Church ever embody a faithful and loving witness to the name above all names, our only hope of salvation—Jesus Christ. How I wish I could be with you this evening. But God’s orchestration has us in Colorado in a time of deep family need. We thank you for your continued prayers for our family as we groan and sing our way through the loss of our beloved younger brother Ben. In our time of grief the Gospel has shone brightly, and hope and laughter have pushed back the gloom of death. Truly, our King has risen, and death has lost its sting. 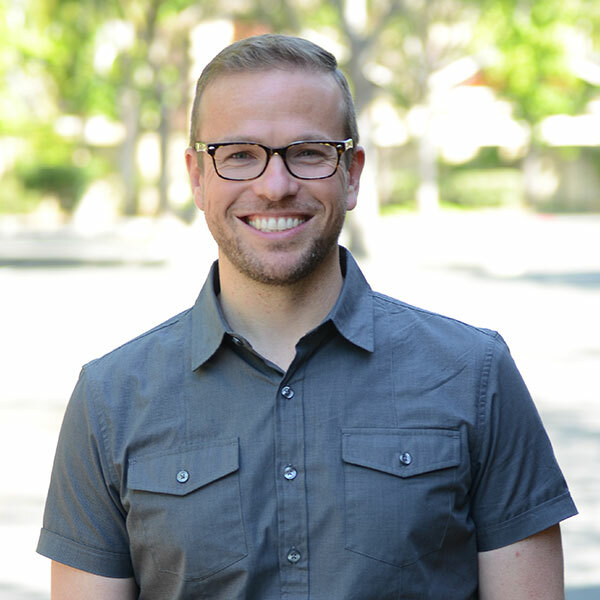 It is with tear-filled gratitude, with an abiding appreciation of God’s empowering grace on a powerless man like me, that I say I am honored to be given the role of lead pastor. May His grace lead me to serve you well—for without it I cannot. You remain in my prayers. I long to be with you soon.